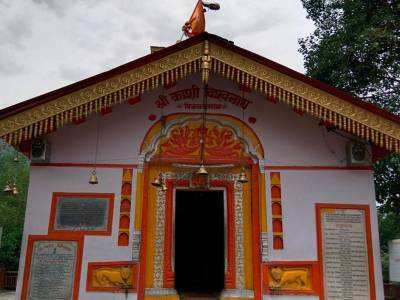 Vishwanath Temple is an ancient temple and dedicated to Lord Shiva, located next to the main market in the beautiful town of Uttarkashi in the godly state of Uttarakhand. The temple is often equated with the Vishwanath Temple in Kashi (Varanasi), Uttar Pradesh. Vishwanath Temple is situated on the way to Gangotri and most sacred temple. 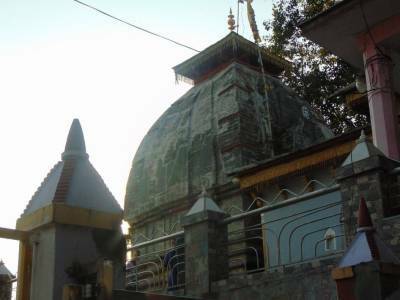 It is believed the initially temple was built by the Lord Parshuram in ancient time and the current structure of the temple is re-built in 1857 by Maharani Khaneti. 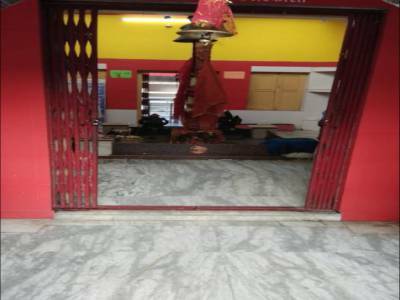 As Per Mythology, It is said that Lord Shiva come into this place from Varanasi during the Kali Yuga (for the next 4,27,000 years). The temple has a huge lingam which is accessible to all devotees. 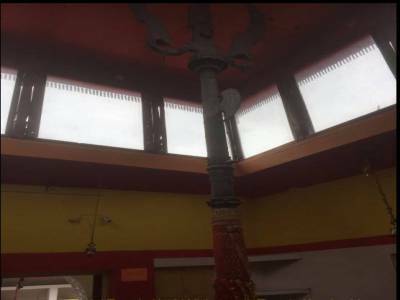 The Temple also house a massive ancient Trishul (Trident), It said the Trishul is to be the more than 1500 - 2000 years old, seems of an indo-Tibetan origin and is almost 90~92 cms at the bottom. Travelers who visiting the Gangotri Dham, this is a must visit place and nearby en-route tourist attraction. 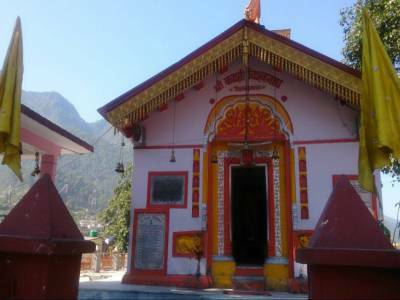 Get quick answers from travelers who visit to Vishwanath Temple, Uttarkashi.